“The total revenues in the state from poker will be twice what they are today with online poker,” Boughner said. The company has an agreement with bwin.party to operate online poker and the website can’t be launched until the European partner is licensed, which may not happen until early 2013. Also, Fertitta Interactive is hoping to launch its for-pay Ultimate Gaming brand as soon as its technology, which the company owns through its purchase last year of Cyber Arts Licensing, is approved. Ultimate Gaming Chairman Tom Breitling told the panel the company’s partnership with UFC and Station Casinos creates a huge pool of online poker players. The commission had few questions for Golden Nugget representatives. “You benefit by being the third one we’ve seen today,” commission Chairman Pete Bernhard said. 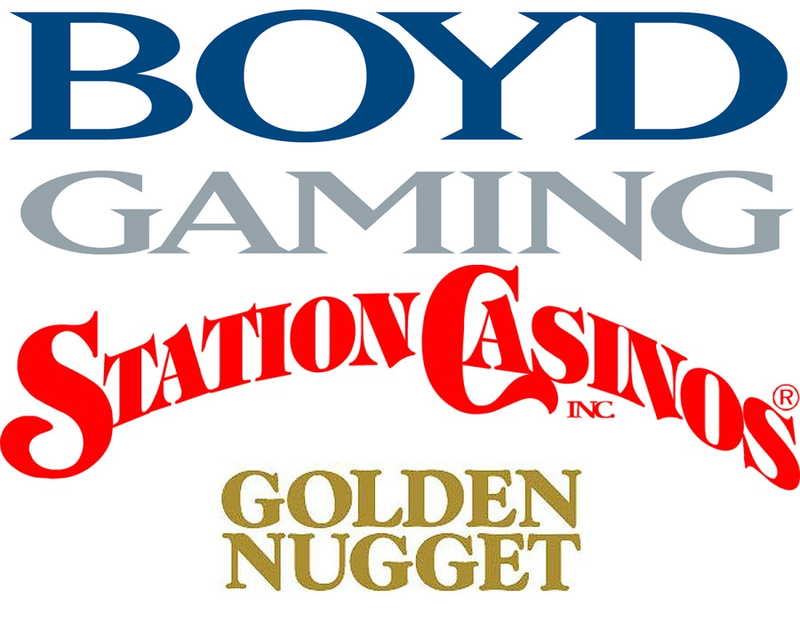 The downtown casino has a partnership agreement with Bally Technologies, with the slot machine manufacturer operating the website and the Golden Nugget providing the branding. “We’re set up to participate in the revenues when there is revenues to participate in,” said attorney Kate Lowenhar-Fisher of Brownstein Hyatt Farber Schreck, who was representing the Golden Nugget. The commission also approved the takeover of the LVH by Navegante Gaming at the end of the month. The LVH, formerly the Las Vegas Hilton is expected to be sold at foreclosure to its lenders. Navegante, which is controlled by longtime gaming executive Larry Woolf, would take over operations of both the casino and the 3,000-room hotel Nov. 1 if the foreclosure sale is completed. Goldman Sachs Mortgage would own 70 percent of the LVH and Gramercy Capital Corp. would own the other 30 percent. Woolf told the commission the hotel’s more than 2,200 employees would be retained and he expects to hire additional sales and marketing professionals to help boost the property’s room occupancy.